Hey hey, friends! Happy Sunday! Happy February! If you’re already thinking about Valentine’s Day, check out these 24 Romantic Valentine’s Day Recipes for inspiration! 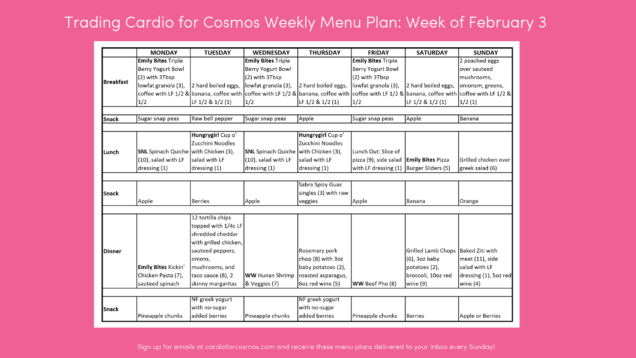 Adherence to a 23 Daily Point goal, so you can choose how to work your weeklies! Tons of fun ways to fit in snacks, cocktails, and dessert! These menu plans are meant to inspire you. Feel free to mix and match, and adjust according to your own preferences or lifestyle! 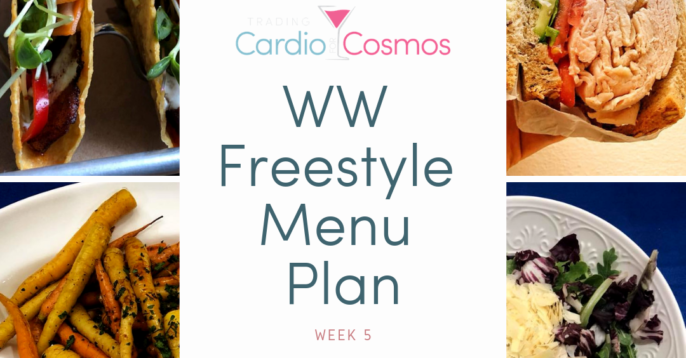 Feel free to pin this post, save this image, or download the menu plan at the link below to save for future reference! What do you think? What’s your favorite day or meal? 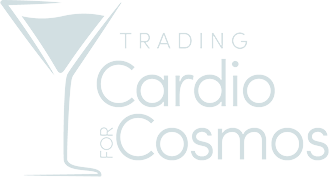 Copyright© 2019 TRADING CARDIO FOR COSMOS, All rights reserved.